We all know it, we all love it, and we all can't get enough of it! We're talking about the classic Churn Dash block! Today, we're showing you all of the projects featured inside I Love Churn Dashes! You may notice some familiar quilt designers in the book. 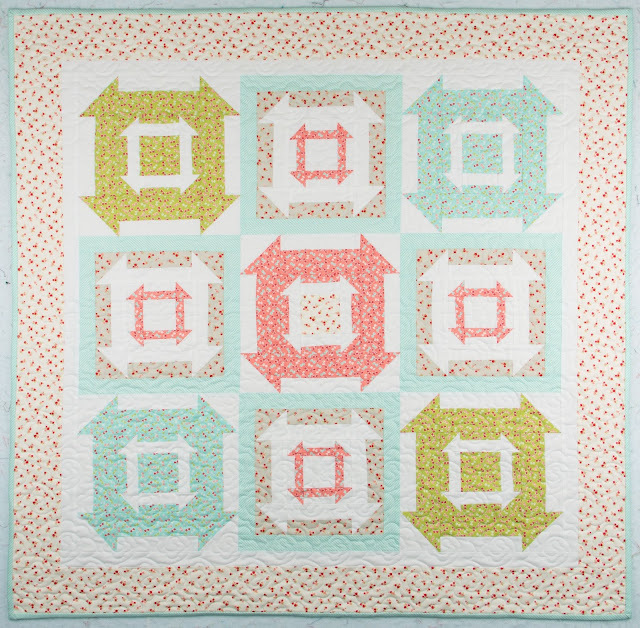 We also have a little bit of a spoiler alert for you - Kimberly's adorable "Sweet Cream" block is featured! 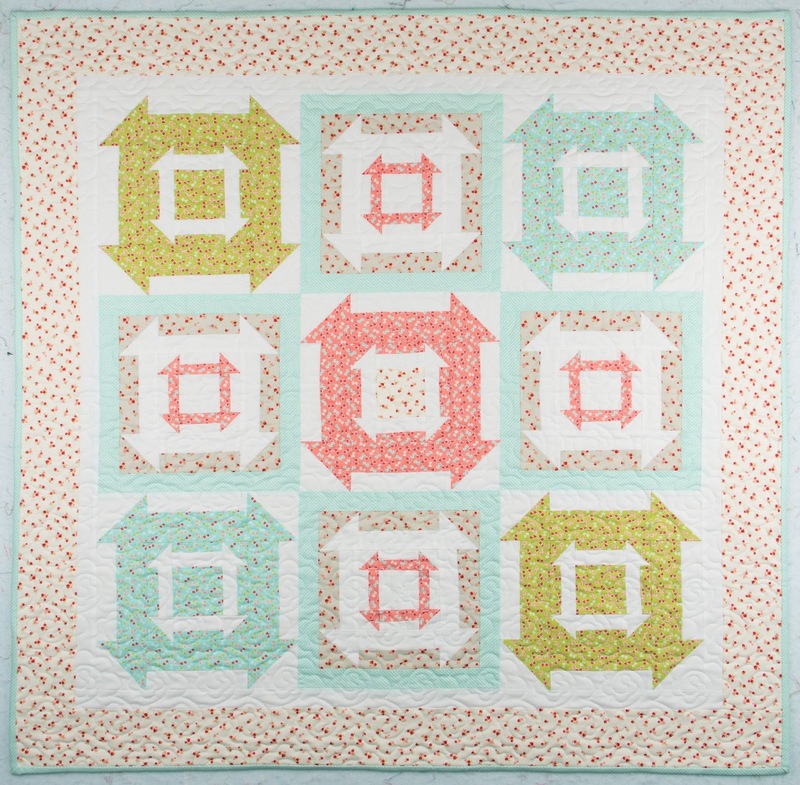 Are you ready to make your own Churn Dash quilt with a twist? 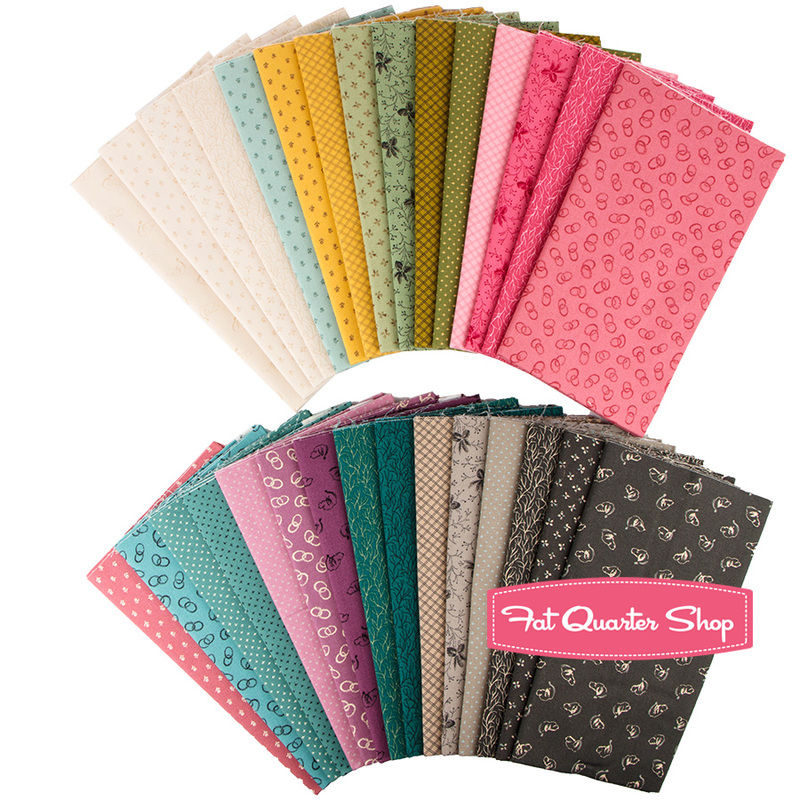 We're thinking of testing out a new pattern using the new Silver Linings in Color collection; check out that color palette! Such a broad range of hues and so many combinations options! What fabric do you have your eye on for one of these fun quilts? 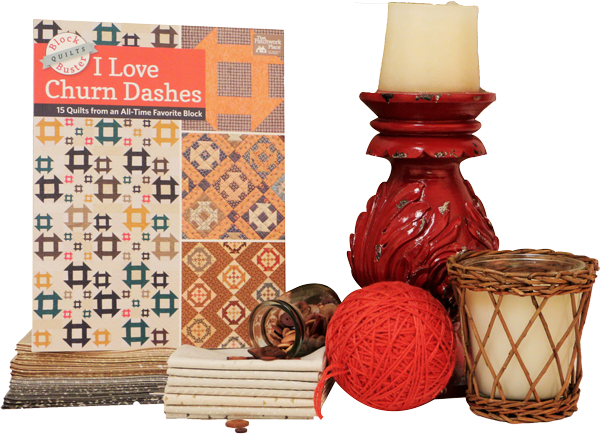 Grab your I Love Churn Dashes book today!